This equipment applicable for high, low carbon steel and alloy steel wire rod drawing shelling, derusting comprehensive treatment. 11. Each processing a ton of material of steel wire brush consumption not more than 0.01, that is also disposed wire 2500-3000 tons for a steel brush. 12. 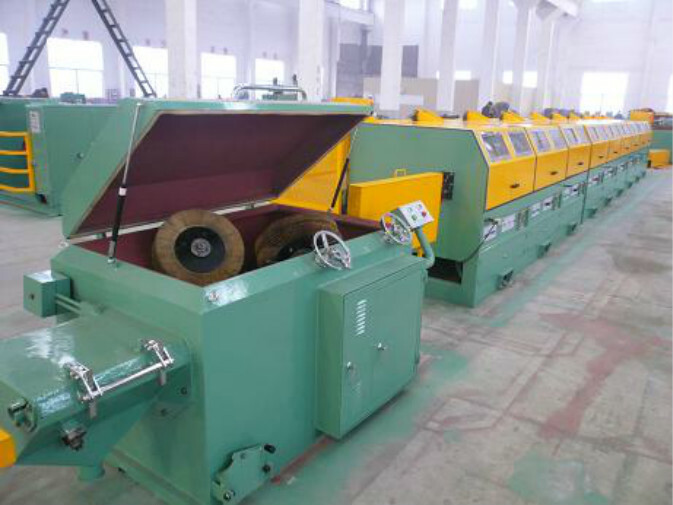 Rust removing machine for shelling wheel life treatment wire of 8000-10000 tons. 1. Our company has passed "CE", "ISO9001" and bureau veritas certification . 3. 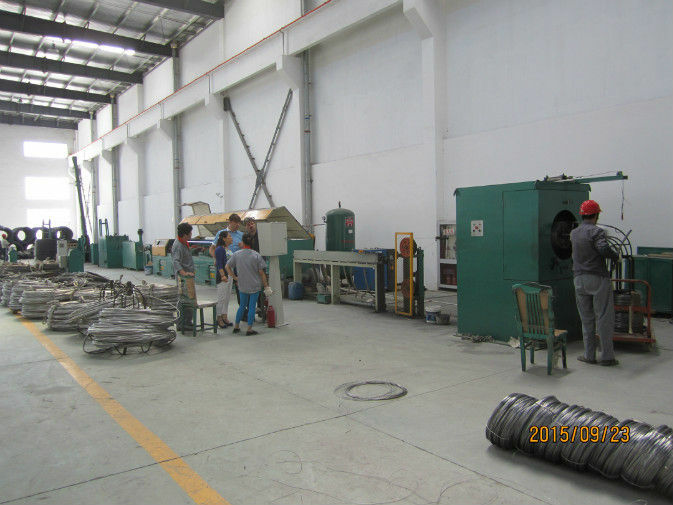 So many kinds of foundry machinery ---100 kinds of shot / sand blasting machines and 80 kinds of casting machines. 5. The company has its own foreign trade marketing team Industrial Corporation, first - class service standards for all clients.